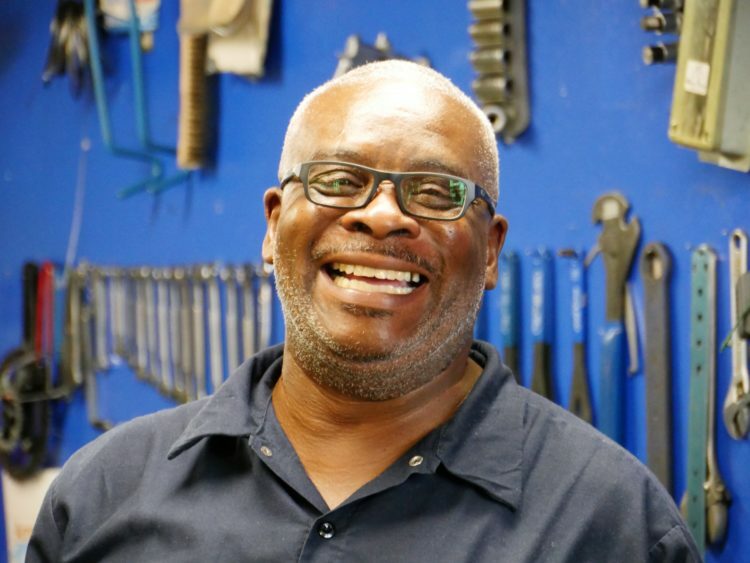 We were all excited to see an article about our longtime friend and employee, Lucious, featured in The 11th Hour. Want to learn more about our favorite bike mechanic other than his long history of working at Bike Tech? Read the article for yourself!